Do You Need a Foreclosure Attorney to Help Stop a Foreclosure Sale? We provide legal help to stop foreclosure and sue mortgage lenders for wrongful foreclosure. 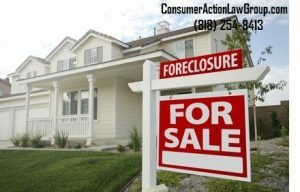 To speak to a foreclosure attorney call 818-254-8413. In California, when a borrower falls behind, a lender cannot move forward with the foreclosure unless they first try to contact the borrower and suggest options that might help save the home. If your lender told you to apply for a modification and continued to move forward with the foreclosure, our foreclosure lawyers can help you. Your lender lied to you about stopping foreclosure while you were being reviewed for a modification. Many homeowners find themselves in the foreclosure process, whether they just received a Notice of Default from their lender or just received a Notice of Sale with an auction date scheduled in the next couple of weeks. These homeowners’ main concern is how to stop a foreclosure. Each case is unique; if the facts of your case present a strong legal case and you have an active sale date, then you can file a lawsuit followed by an application for a temporary restraining order requesting the Judge to sign an order to stop foreclosure given the pending lawsuit. There are many examples of strong cases, such as when the lender breaches a contract the borrower signed or the lender forecloses while the borrower is in active loan modification review for a mortgage modification. Bank foreclosures are usually non-judicial foreclosures. In this instance, borrowers receive a Notice of Default providing 90-days to cure the amount in default and reinstate their loan. If the loan is not brought current, then the trustee will send the borrower a Notice of Trustee Sale. The notice of trustee sale will have a date and time of the foreclosure auction approximately 20-days from the date of the notice. As an alternative to avoid foreclosure, a homeowner may apply for a modification or short sale, or they may be able to negotiate a deed in lieu of foreclosure with their lender. The majority of foreclosure cases our firm handles deals with home foreclosures, meaning an individual’s or family’s primary residence is going through foreclosure. Rental properties or commercial properties may also go through foreclosure. These properties have slightly less protective laws covering them since they are not primary residences, however, there are still procedures and noticing requirements lenders are required to follow with regards to these properties. The foreclosure attorneys and real estate attorneys at Consumer Action Law Group will spend the time necessary to understand the unique facts in each individual case. The attorneys will fight diligently against foreclosure proceedings. Most importantly, our foreclosure lawyers are always available to answer any questions or address your concerns; we want our clients to be informed and we make client communication our number one priority. Being able to pick up the phone and speak to your attorney right away sets our firm apart from other foreclosure defense firms. Our Los Angeles foreclosure attorneys will take the time to understand your story and assert strong legal arguments to keep you in your home. Our firm has been handling foreclosure defense cases since the real estate bubble popped and our country fell into a serious recession. Our dedicated foreclosure defense attorneys have the depth of experience to save your home and stop the foreclosure process. Our foreclosure attorney fees are very reasonable and affordable, making it possible for homeowners to pursue their cases against the banks. We will also fight to recoup all of the economic damages you have endured as a result of your lender’s actions. In Mushin v. Bank of America, our client made all the payments he was required to under the trial period plan he was offered by Bank of America. Bank of America never followed through with the permanent modification. Our client’s case settled and our client received a monthly payment reduction from $2,980.65 to $1,409.55. In addition, our client received a reduction of their principal balance in the amount of $277,549.98. In Brizuela v. Ocwen Loan Servicing, our clients were making mortgage payments and when the loan was transferred to Ocwen. Ocwen began sending our clients loan statements claiming arrears. Our clients had their proof of payments. A lawsuit was filed. Our clients ultimately settled through an Ocwen loan modification. Prior to the litigation, our clients had a mortgage payment of $3,262.00. After the lawsuit, our clients’ new mortgage payment amount was $2,069.53 and their principal balance was reduced from $530,000.00 to $335,000.00. Both of these clients once found themselves being threatened with their homes in foreclosure. If these clients did not hire an experienced foreclosure attorney, they would have been at risk of losing their homes. Because they filed the lawsuits, they were able to save their homes and resume making mortgage payments at a much lower monthly payment amount. More foreclosure cases can be found here, click here. 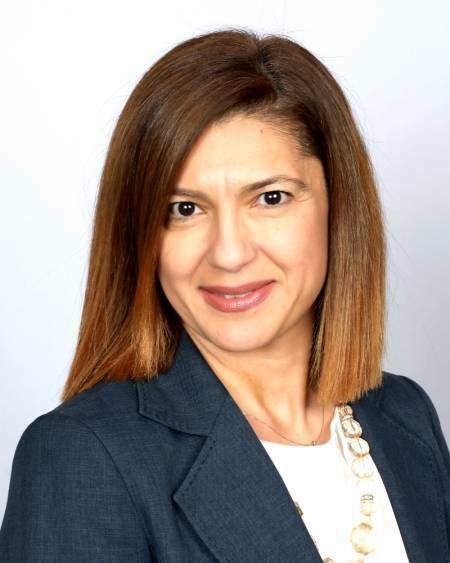 Consumer Action Law Group is committed to making foreclosure attorney fees affordable for homeowners who have endured legal violations by their mortgage lender. The majority of our foreclosure defense cases are filed by the firm on a reasonable monthly flat fee. Our monthly fee remains the same for the duration of the lawsuit no matter how much work our foreclosure attorney spends on the case in any particular month. Our foreclosure attorney fees depend on the complexity and the type of case that you have. In most mortgage litigation matters, we charge a flat fee ranging from $1,500 to $2,000 per month while the case is ongoing. In some cases there are more costs and fees than others, and some matters require much more time on court, so they can be more costly to initiate [Filing fees alone can be $450, service of process can be $150-450, attending emergency hearings can also be more expensive than filing a case 15-30 days before a foreclosure sale]. For further details about our foreclosure attorney fees, please give us a call for a free case consultation. 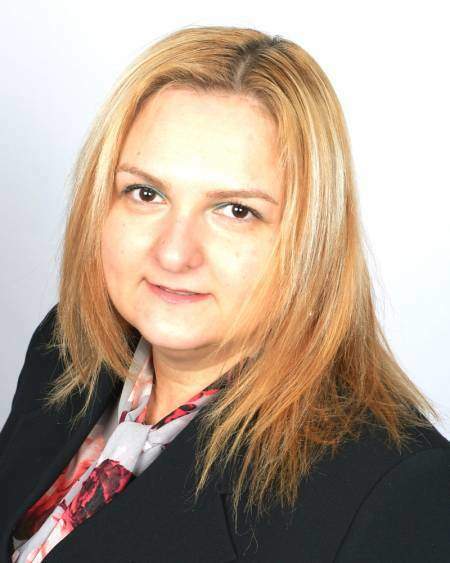 Free Foreclosure Legal Advice – The Consultation Is Free! If you feel you have been harmed and incurred damage due to your lender’s actions then please give us a call to discuss the facts of your case. 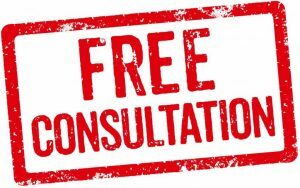 The consultation is absolutely free. We will give you our honest and professional advice on the pros and cons of pursuing a case against your lender. Please give us a call today and take advantage of a completely free case evaluation with one of our foreclosure attorneys. We provide legal help to stop foreclosure and sue mortgage lenders for wrongful foreclosure.